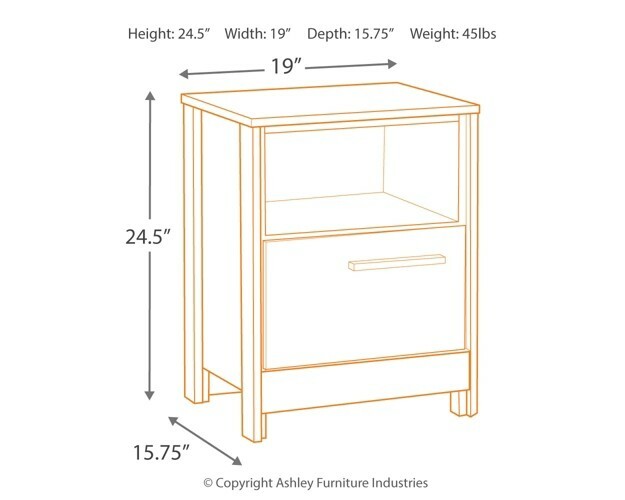 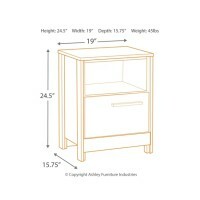 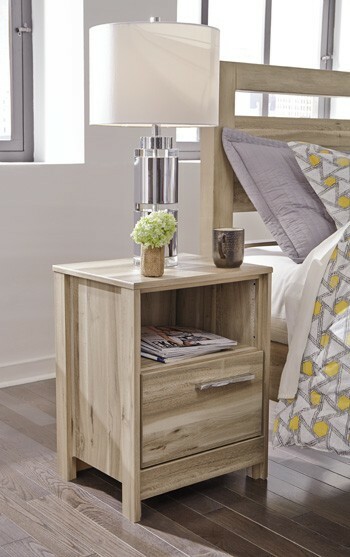 If farmhouse style is calling your name, answer with this night stand. 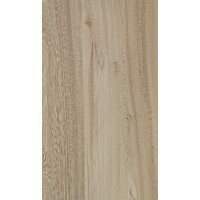 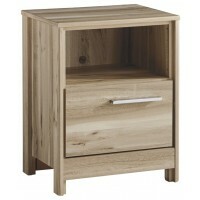 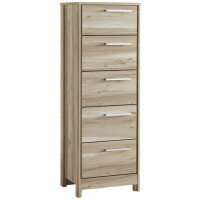 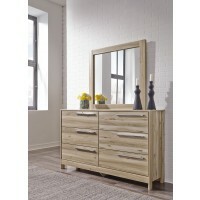 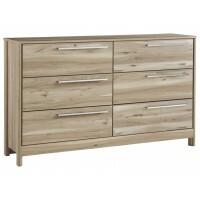 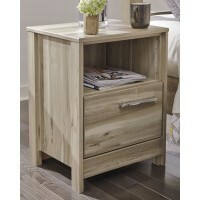 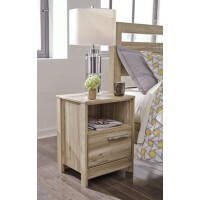 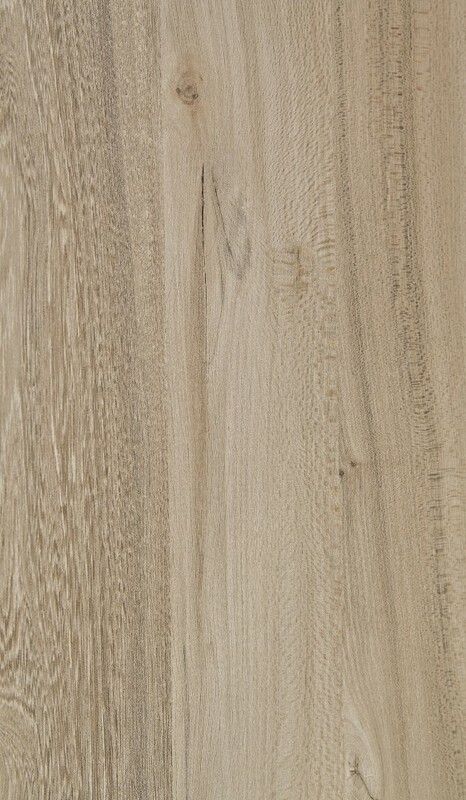 Replicated elm grain, chrome finish hardware and recessed side panels have an authentic finish full of rich character. 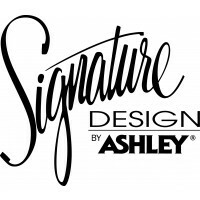 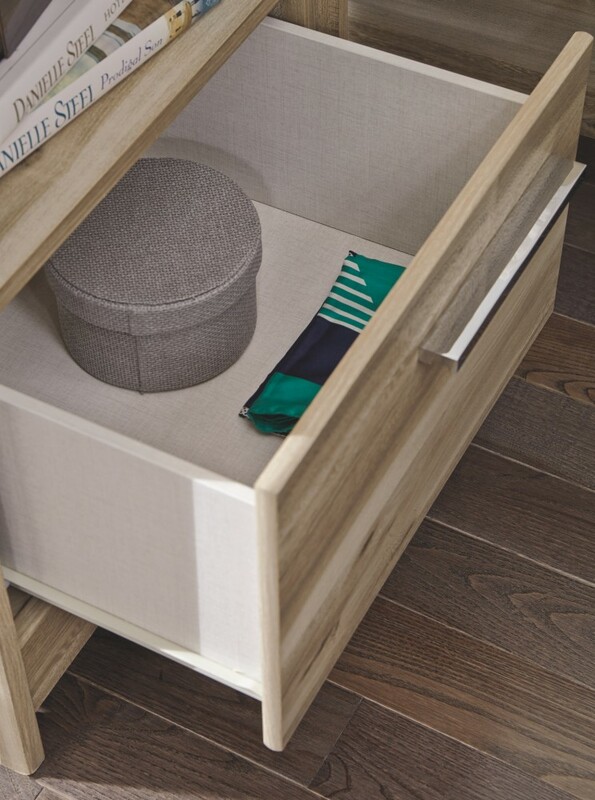 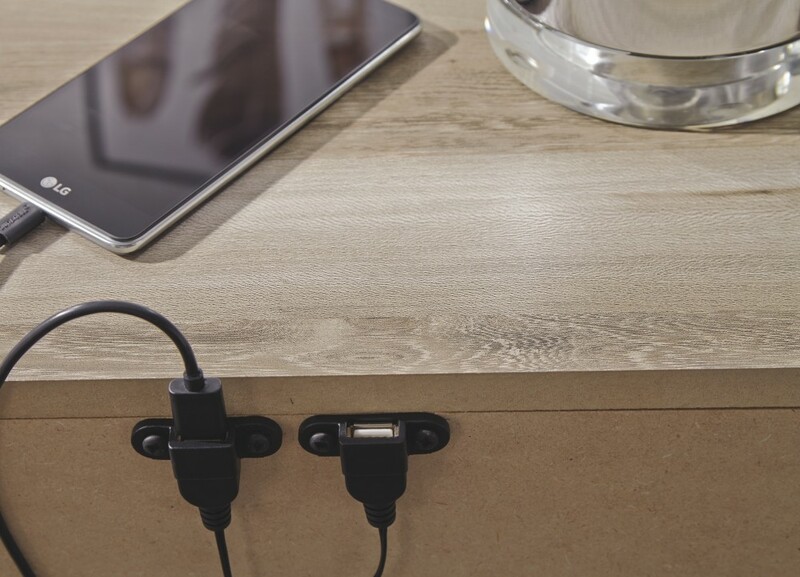 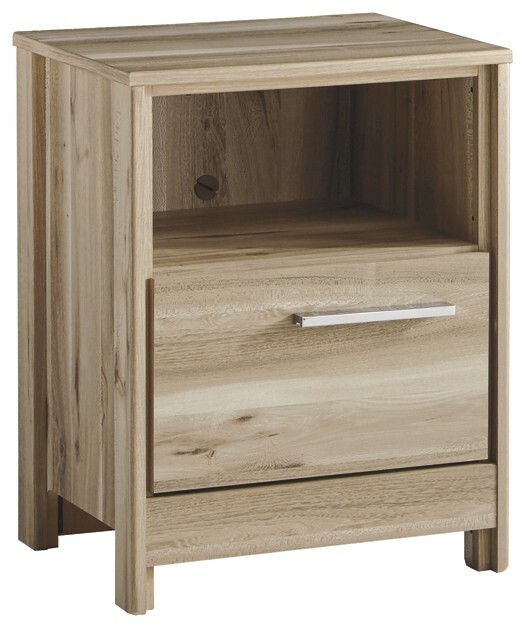 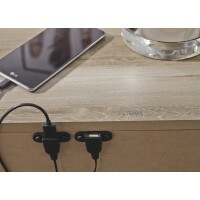 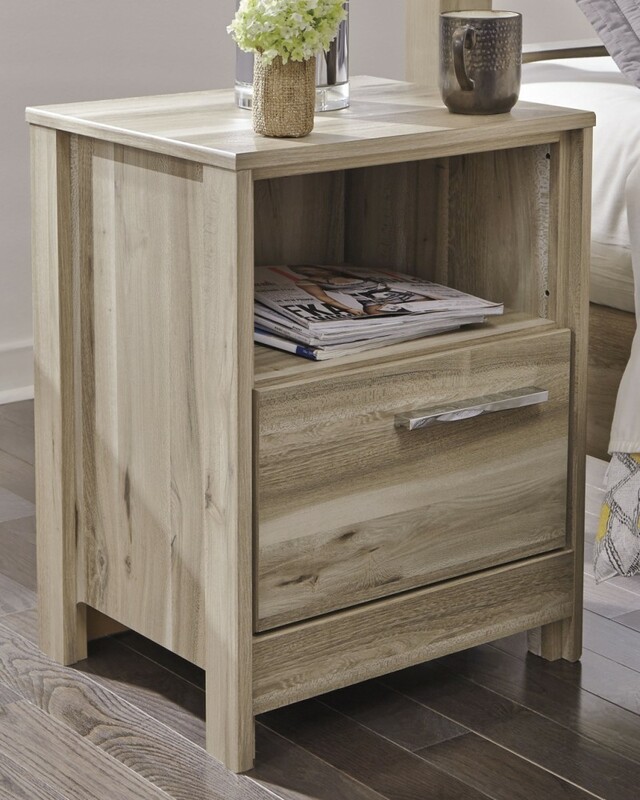 Always stay connected with the subtle USB charging station on the back of the night stand top, and trust that it’s unafraid to blur the lines between edgy and rustic, which makes it just like you: beautifully bold.